ESTE is one of the leader companies in Information and Communication Technology field, serving a wide range of innovative solutions in world standards to Public, Telecommunication, Finance sector and many leading companies from different sectors. Establishing a powerful vendor channel network with experienced solution partners in all over Turkey, Este features the quality service vision with pursuing all size of customer demands and post-sale services closely. Professionalism and competency of Este’s employees, providing quality and innovative services to achieve higher customer satisfaction and exceed our promise to customers with high qualified and standardized technical support are the most important reasons of Este’s success. 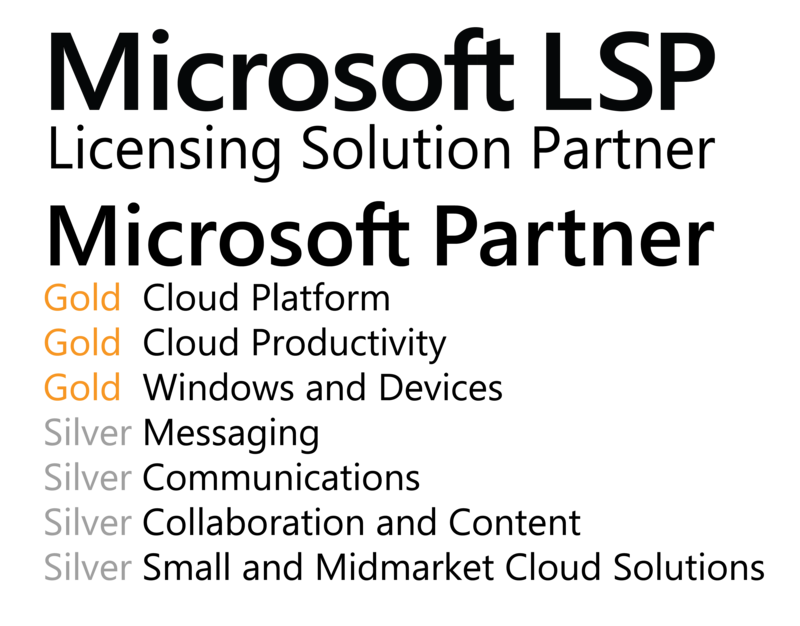 Microsoft: The Licensing Solution Provider status is bestowed on the largest partners of Microsoft Corporation that have been proving their professionalism and high quality of client service and in Turkey, there are only 7 such companies. This status grants the partner the right to provide large enterprise clients with licensed Microsoft software at special terms within the framework of volume licensing programmes, including programmes such as Enterprise Agreement (EA), Enterprise Agreement Subscription (EAS) and Microsoft Product and Service Agreement (MPSA). The benefits of such agreements include access to the latest software versions, technical support, training for employees, technical support and maintenance, authorized partner consulting in the field of development of solutions powered by Microsoft technologies. For international and geographically distributed organizations, the volume licensing programmes allow to purchase vendor licenses for its branch offices and affiliate companies within the framework of a single agreement.